ATTN: INVESTORS & BUILDERS! 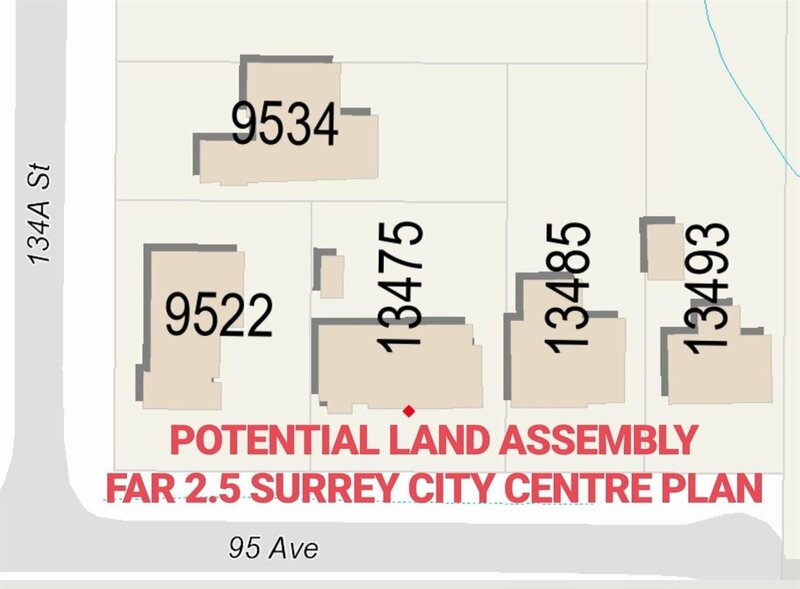 **Land Assembly Lot** 2.5 FAR part of City Centre Plan. Potential for low-mid rise multi-family development in central area. Great potential in transforming Whalley area!